The stainless steel decorative pipe machine is mainly used for the production of stainless steel pipes and carbon steel pipes for decoration, products, household appliances, etc. 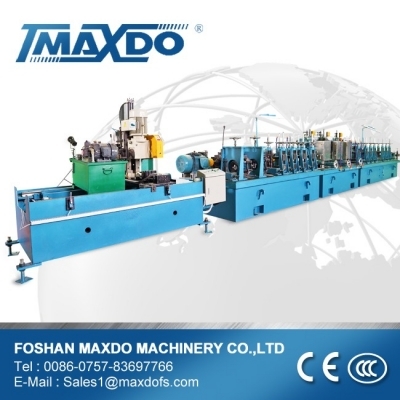 The products produced by this series of moulds are round, square and rectangular pipes, as well as elliptical, semi-circular and plum-blossom pipes. Such as: stainless steel staircase handrails, burglar proof doors and windows, electric heating pipes, housing leakage pipes, etc.